How Can Starfish Marketing Help You? If you answer yes to one of these three situations, starfish marketing is here to help. You know what you want to achieve with your marketing, yet it gets pushed to the bottom of a long list of things to do. Let’s make a real difference for your business, together. 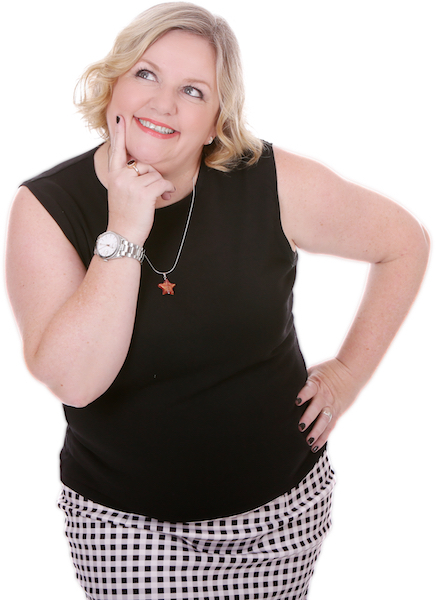 Simply book your free discovery session to find out how starfish marketing can help you. EUREKA - BOOK YOUR MARKETING DISCOVERY! And the warm and fuzzies, don’t stop there. At starfish marketing, making a difference in our community part of our mission. This means a percentage our profits are donated to local charities. You can read more about how we are making a difference on our community page. ​We look forward to you joining the starfish community and to working together to make a real difference.